It’s time to get your questions answered. Before you make the move to becoming a contractor you’ll need to learn a thing or two, and we can help you with that. 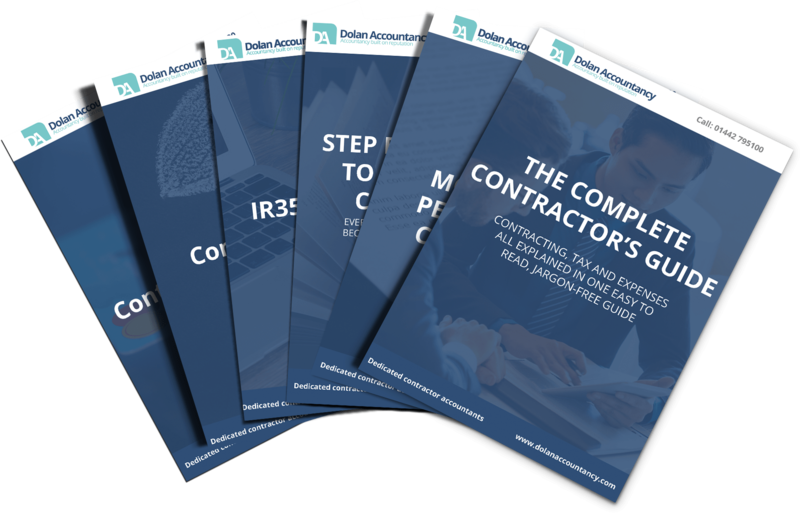 Our guides to contracting will give you the ultimate toolkit to understanding the key points you need to know about contracting.